Norwood Inn Minneapolis-Roseville is conveniently located just outside of Minneapolis, MN. 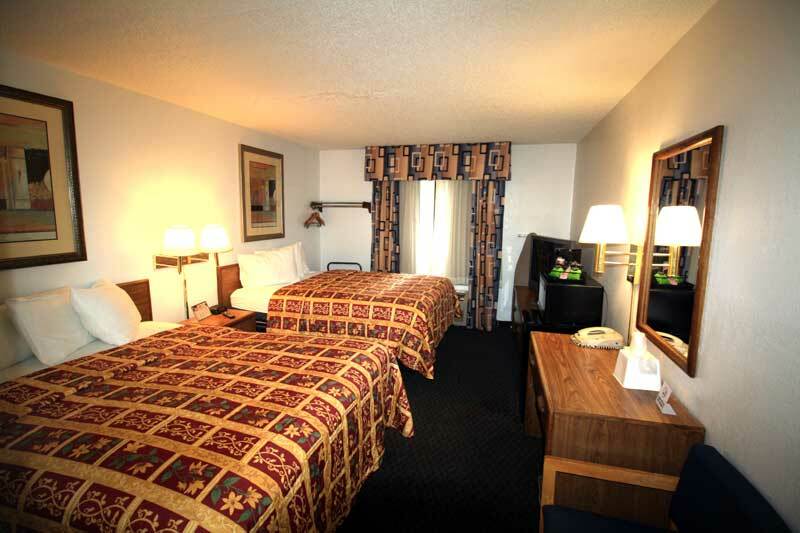 This hotel is close to many attractions including the Minnesota State Fairgrounds, Como Park Zoo & Conservatory, University of Minnesota and Target Center. Other nearby attractions include the Minneapolis Convention Center, Minnesota Children’s Museum, Xcel Energy Center, Science Museum of Minnesota Target Field and Fort Snelling. Norwood Inn near the University of Minnesota, Minnesota State Fairgrounds, Minneapolis Convention Center and the Como Park Zoo & Conservatory. 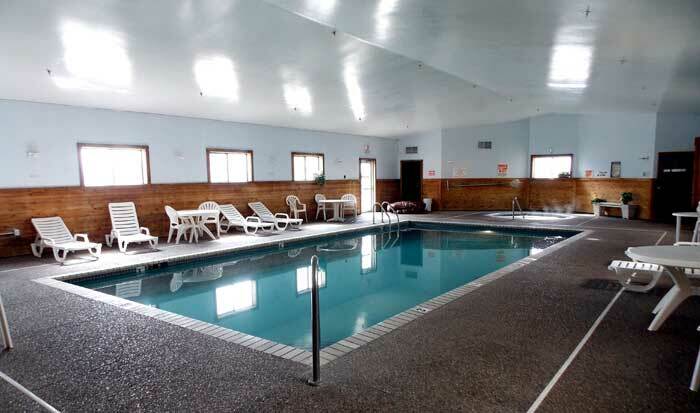 Our hotel offers an indoor pool & hot tub, conference room and free WiFi in all guest rooms. Located 1.9 miles northwest of downtown Roseville, MN and 7.2 miles northeast of downtown Minneapolis, MN. Join The Wealth Group and Shred Right for a shred event on Saturday, April 6 from 9AM - 11AM. The event will take place at 2277 W Highway 36, Roseville, MN. This is a fun, active and hands-on training to prepare educators for implementing the Walk! Bike! Fun! Pedestrian and Bicycle Safety curriculum to encourage ALL children to be active and healthy. This new and exciting curriculum is designed for DAPE teachers, physical education, health teachers, paraprofessionals and other educators to use to educate kids in a thoughtful, playful and interactive program learning safety tips and skills for walking and biking. This is a FREE training. A light breakfast is available from 7:45 - 8:00 a.m. and then training begins promptly at 8:00 a.m. When lunch time rolls around, we'll have that for you too! Harriet Alexander Nature Center 10:00am-2:00pm Step into spring with this annual celebration of the earth and the nature center’s 29th birthday! Enjoy free music and a showing of The Lorax movie. Activities : From cross-country skiing, snowboarding and ice skating in the winter to swimming in lakes, golf swings and fishing in the summer, there isn't a season in Minnesota where you won't spend time outdoors! Airport :Minneapolis-St. Paul International Airport 4300 Glumack Dr, Minneapolis, MN 55111 (612) 726-5555 Minneapolis-St. Paul International Airport (MSP) is not part of any city but is nestled among several. The airport is surrounded by Minneapolis, St. Paul and the suburban cities of Bloomington, Eagan, Mendota Heights and Richfield. Attractions : Minnesota offers a rich arts and theaters scene, many of which can be found in Minneapolis, Saint Paul and the surrounding Twin Cities metro area. Looking for a night of laughs? There's a handful of comedy clubs to choose from. Want to see a Broadway play but not travel to New York? Twin Cities theaters offer season after season of popular Broadway shows that you can't pass up. Minneapolis and Saint Paul are full of history! From the American Swedish Institute celebrating the Swedish culture to Historic Fort Snelling showcasing life of a soldier in the Civil War to the Science Museum of Minnesota bringing visitors back millions of years to when dinosaurs roamed the Earth. Prepare to learn some seriously cool stuff at the numerous historical sites and museums throughout the Twin Cities! Dining : Satisfy any craving! With close to 100 different dining options in Roseville we're confident that you'll find the perfect restaurant to suit your taste buds for breakfast, brunch, lunch and dinner. Downtown : Whether you're planning every minute of your Saint Paul vacation or just find yourself with a free hour between meetings, the list of fun things to do ranges from art galleries to historical sites to professional sports to zoos . Where to begin all depends on what you're in the mood for, but we've got plenty of great tips to get you started - indoors, outdoors, and all along our 26 miles of Mississippi Riverfront. Golf : Known as a top U.S. golf destination, Minnesota offers more than 500 courses characterized by beautiful natural settings, excellent conditions and affordability. From metro area to resort links, there's a wide selection of courses for an easygoing round of golf or a challenging game that tests your skills. There are championship courses throughout the state; Minnesota was the first state to host all USGA championships. It's also home to the Champions Tour - 3M Championship, and will host the Ryder Cup in 2016. Government : Roseville is a vibrant city known for its strong, safe neighborhoods, excellent business climate, quality schools and outstanding parks. Conveniently located in Ramsey County, just minutes from downtown Minneapolis and St. Paul, Roseville is a dynamic city with many civic, philanthropic and service organizations which strengthen the community. Hospitals : North Memorial Urgent Care 1955 County Road B2, W B2, Roseville, MN 763-581-9250 North Memorial Health Care is an independent health care system serving the Twin Cities north, central and west communities. Shopping : Shopping could be considered the official Minnesota pastime especially since we there's no sales tax on clothing and shoes. Since the origination of the first shopping mall, we've been busy improving on existing shopping models throughout Minneapolis and Saint Paul. From the scenic shops on Grand Avenue to the Mall of America to Roseville's popular Rosedale Cent r — if you're looking for it, you'll find it here. Sports : We are serious fans of our Minnesota sports teams and whether you're rooting against us or not we hope you'll find as much enjoyment as we do when watching a game. Catch a home run at Target Field during a Minnesota Twins game, take in the atmosphere at a Minnesota Vikings game inside the new U.S. Bank Stadium, or chow down on a hockey helmet full of nachos at the Xcel Energy Center during a Minnesota Wild game. University : Roseville has several Universities committed to the philosophy of education. Minnesota's capital city is home to an eclectic mix of 13 colleges and universities including a law school, a college of music, several liberal arts colleges, two community colleges and the Saint Paul campus of the University of Minnesota. 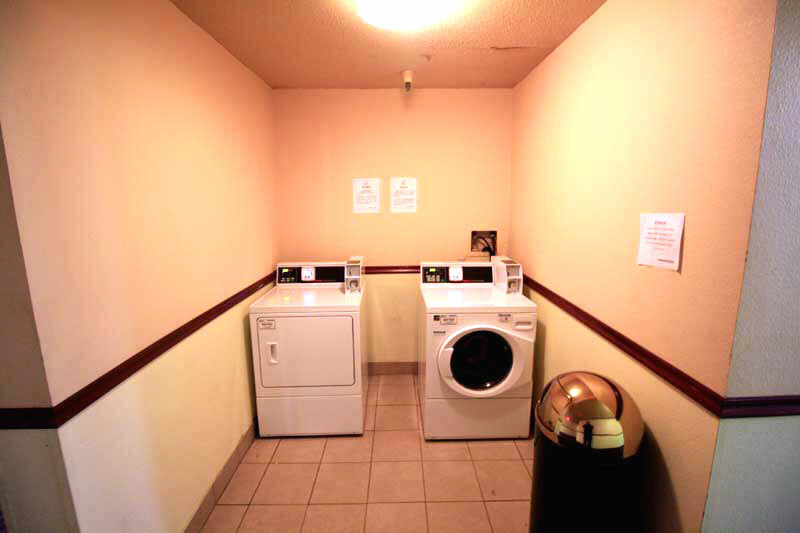 Welcome to our great hotel in Roseville Minnesota with affordable rates and cheap budget discount lodging. Norwwod Inn and Suites Minneapolis St. Paul Red Roof welcomes you to our budget hotel in Roseville Minnesota. 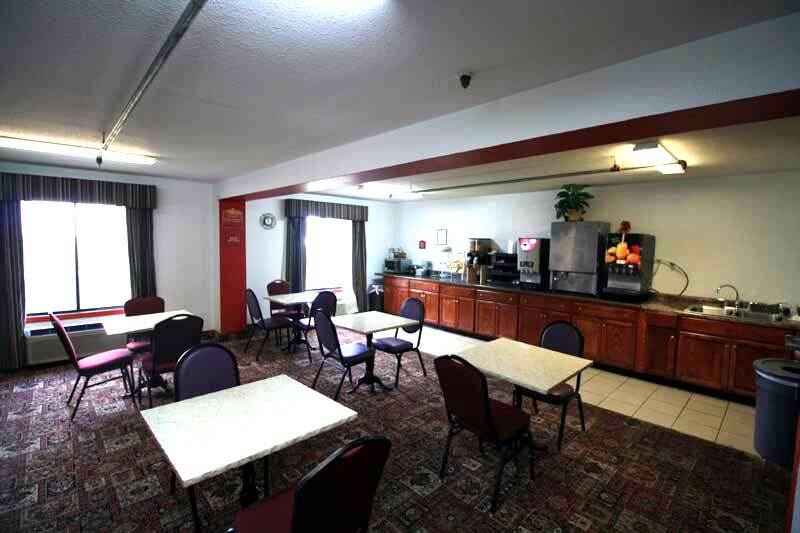 Norwwod Inn and Suites Minneapolis St. Paul Red Roof will provide you excellent customer service with great amenities in comparison to all Hotels and Motels in Roseville Minnesota. Please visit us on your next stay in Roseville Minnesota and let us provide you with 4 star hispoitality for 2 to 3 star budget rates. Norwwod Inn and Suites Minneapolis St. Paul Red Roof has been providing lodging and accommodations in Roseville Minnesota for sevral years and looks forward to providing our valued customer and business traveler with the best service in Roseville Minnesota for Hotelsand Motels in our local area.